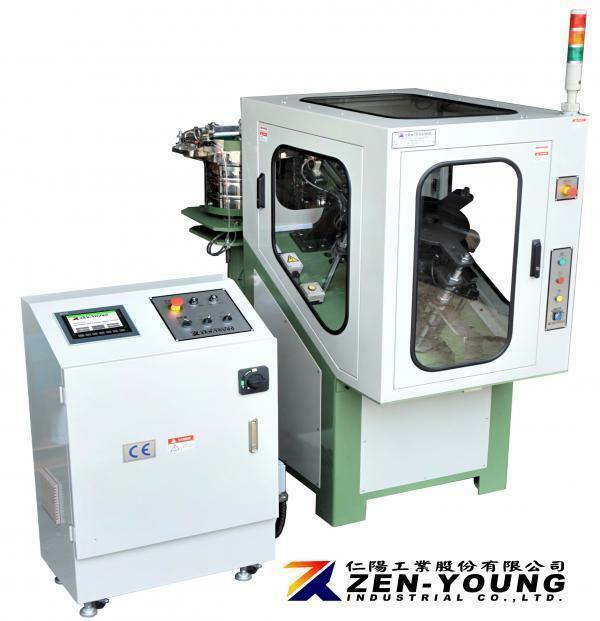 High Speed Cable Clip & Nail Assembly Machine(ZYJN) - Zen-Young Industrial Co., Ltd. It could use with hopper(H12)and package machine(P16). Control:Programmable Logic Control of all movements. Inverter to adjust machine speed. VIDEO - TUBE TALON 1/2"
Changing moulds to assemble different sizes of nail or cable clip. 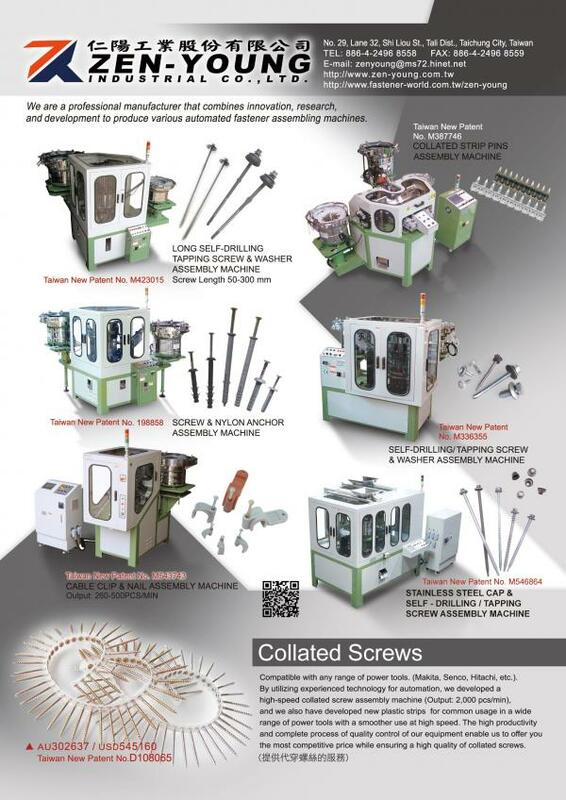 100% Sorting device for unassembled nails or clips. Continuous assembly mode, fast and stable assembling, operation and troubleshooting easy, simple mechanism can be to create a highly assembling speed. When the supply of nails or clips is late, the machine will stop automatically. After the feed tracks are full of clips or clips, the machine will be automatic movement. Operating Interface Screen: Through the screen easier to understand the mechanical function and the error place. Machine in accordance with CE security rules.